You have a lot of drains in your house, and it can be easy to forget that they need maintenance, too. Showers, tubs, sinks, and toilets are all used daily, and over time, the gunk being washed down the drain can build up and create clogs. If you let these issues go unnoticed, a Raleigh plumbing issue like a clogged sink or drain will impact your entire family’s routine and schedule. What happens if you can’t shower in the morning due to a clogged drain? Your whole day gets thrown off. 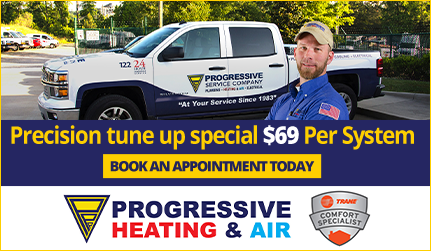 Be proactive and make sure you call Progressive to schedule your regular sewer and drain cleaning. 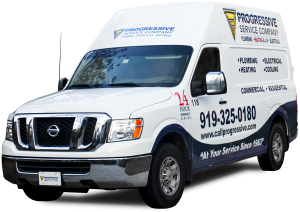 At Progressive, our Raleigh plumbers use cutting-edge technology designed to blast away clogs and fix troublesome leaks. This technology ensures that drain and sewer issues won’t leave your plumbing out of commission anymore. And there’s no risk involved! 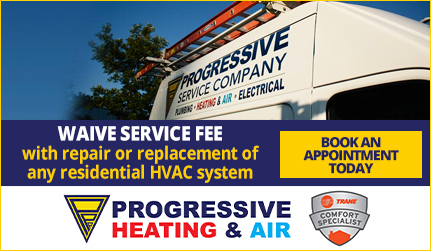 With Progressive Service Company’s 100% satisfaction guarantee, you’ll rest assured knowing that we will get it done right and you’ll have peace of mind. Hydro-Jetting – Our state-of-the-art hydro-jetting service uses high-velocity water pressure to obliterate any accumulated scale, silt, or grease inside of your drains. At 3800 psi (pounds per square inch), this method covers every inch to flush out debris, giving you clean pipes. Video Inspection – Our video inspection equipment lets our technicians get eyes on the internal state of your pipes. We can locate and pinpoint the root cause of your drain and sewer clogs, ensuring we take care of your problem in the most efficient manner. Rooter Services – Our rooter machine is like a long metallic snake with blades attached to it. We feed this snake through your pipes, and the blades scrape off any building from grease, soap, tree roots, or any foreign particles. This service is quiet, so it will not disrupt the normal routine of your family or business. 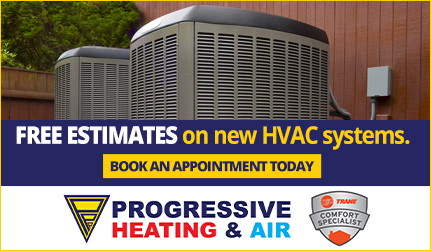 We also offer commercial rooter services. Don’t let a clogged drain ruin your day. Progressive takes pride in being your hometown team. Day or night, our Raleigh plumbers will be there quickly and making sure the job is done right the first time. We’ll keep your drains and septic systems clean and working properly.